Uber senior executive Emil Michael's comments that journalists who criticize Uber should have their personal lives investigated and publicized has created yet another controversy for the ride hailing app startup. Over dinner, [Emil Michael] outlined the notion of spending "a million dollars" to hire four top opposition researchers and four journalists. That team could, he said, help Uber fight back against the press -- they'd look into "your personal lives, your families," and give the media a taste of its own medicine. Buoyed by a stratospheric valuation of more than $18 billion and more than $1.2 billion raised from leading VCs, and led by a CEO determined to win at all costs -- the Uber culture lacks a single molecule of humility in an ocean of hubris. Michael's comments might be acceptable among his work colleagues but they wont work in civil society. 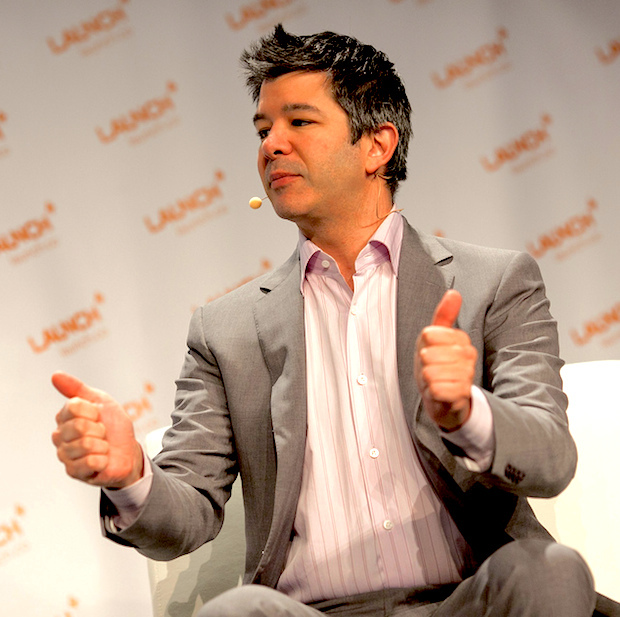 The naked ambition exemplified by Uber CEO Travis Kalanick is ugly. Clothing Michaels' remarks as off-the-record comments is BS. Off-the-record comments are allowed when related to a company and its plans. This was a pre-meditated and a clearly worded threat designed to intimidate Uber's critics and silence them. The news is not free. Journalists regularly risk their lives and now risk rich companies targeting their private lives as a regular part of their day. Yet their work is often considered to be worth very little by startup news aggregators and news apps that scrape, copy, steal and bury back links. No wonder there are fewer journalists working today then ever before. Uber's senior executive believes it is Ok to threaten journalists into silence. It's outrageous and it's clearly a result of the ugly internal corporate culture at the company. Uber is backed by top VCs whose reputation is bound to be tarnished by the association. They sit on Uber's board, let's see some action.